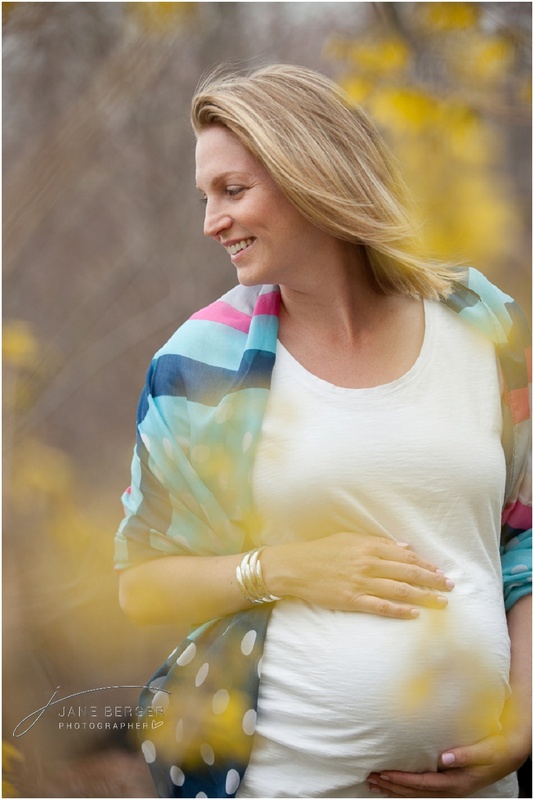 A few months back I had the pleasure of photographing this gorgeous beauty as she was getting ready to welcome her third child! Her first two are girls, and was now expecting a boy. A boy!! 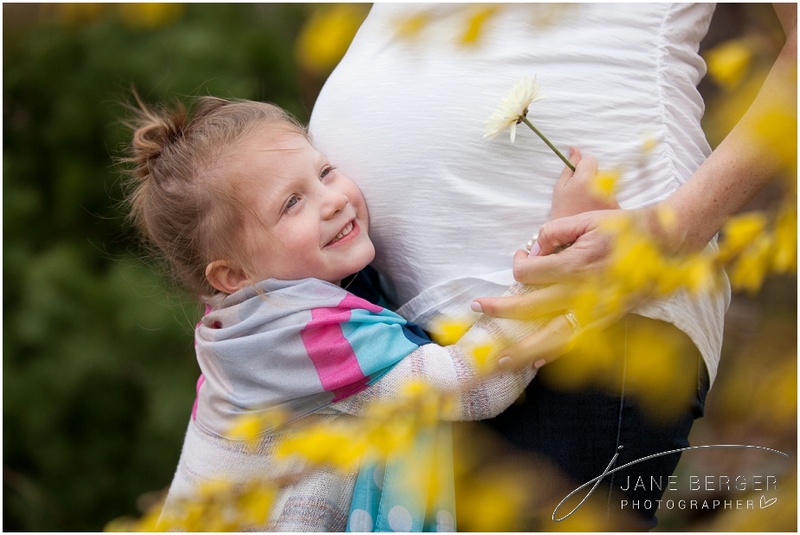 So when the forsythias were in bloom, we travelled just outside her back door so we could include her two beautiful girls in this maternity session. We then went to a nearby lake where the wind was blowing ever so slightly. We shot a few pictures there, and then found this gorgeous stone church and we knew we just had to stop. Little baby Jax is now 2 months old and I just had the pleasure of photographing him a few days ago. Those images will be coming soon, but first, here he is still cookin’, and the little sisters who are so excited to welcome him into their world! 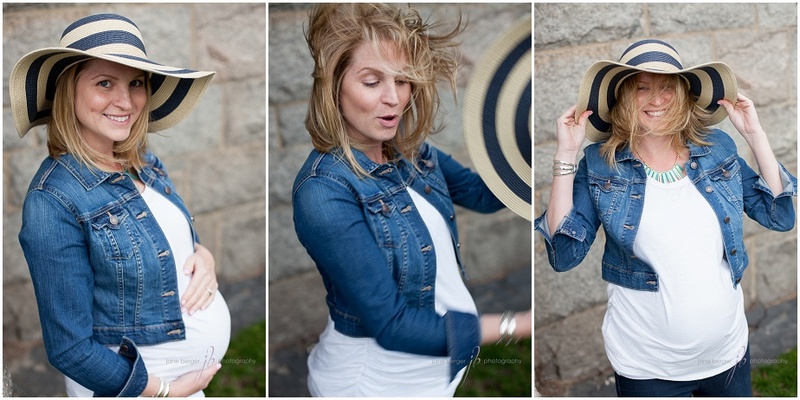 Maternity sessions are some of my favorite sessions. There’s a sweet, soft, loving look on the momma’s face, and I love the excitement that swirls around the upcoming event. Add really fun big sisters, and there it is …. my heart just melts. 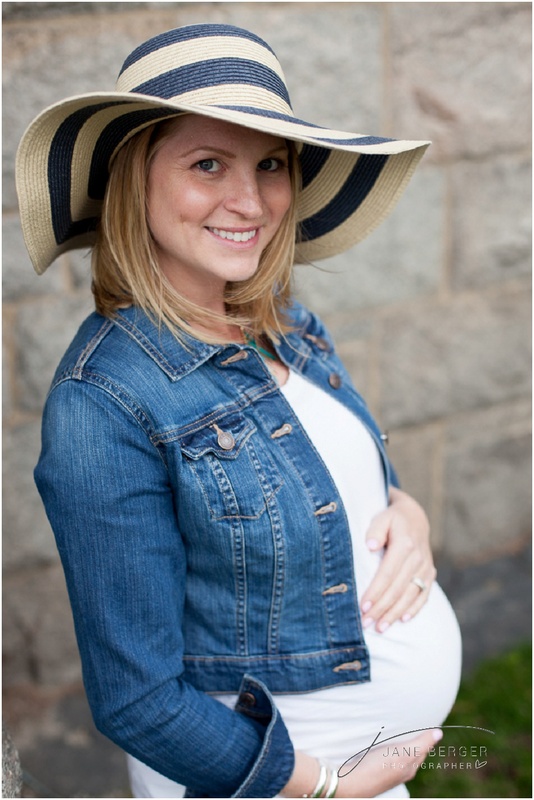 Jane is a maternity photographer with a Moms & Miracles program available to document your baby’s first year. 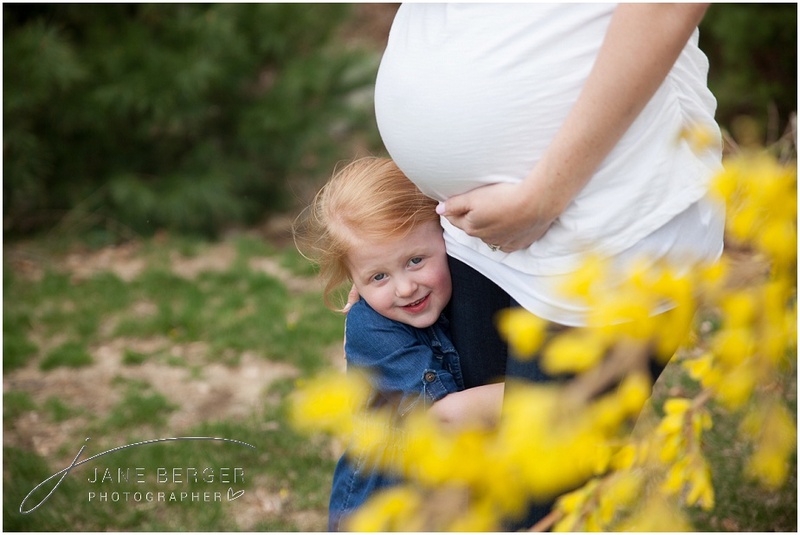 Be in touch to book your maternity session, or to find out more about the Moms & Miracles program. 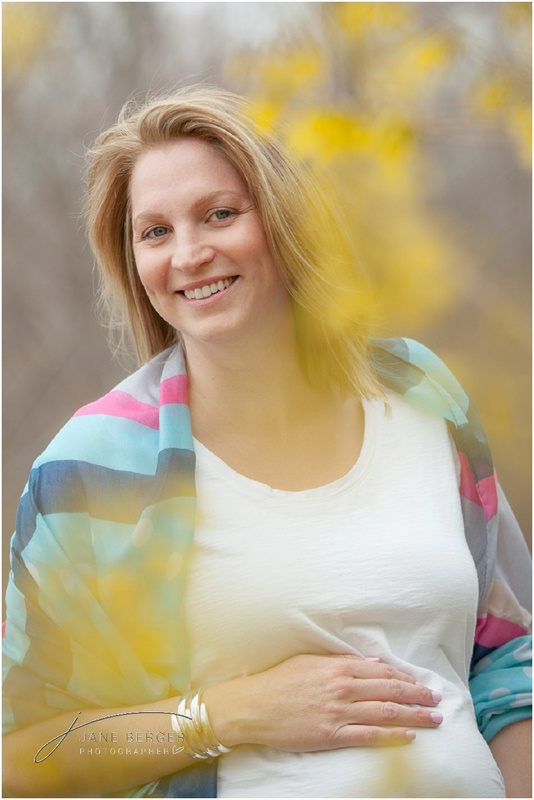 jane berger photography, maternity baby belly, baby bump, baby on the way, lakeside, massachusetts, maternity, maternity session, moms & miracles, siblings. permalink.